If someone asked you right now where your backups are located, would you know? Are you sure your ERP system even HAS reliable backups, with easy access should disaster strike? We don’t ask this to scare you, but we know from experience how critical having a reliable and robust backup plan in place is to maintaining business continuity. And nothing is more reliable and robust than the Crestwood Cloud. We were working with one client on a big project. Someone in their organization accidentally restored a Snapshot, causing them to overwrite all of the work that we’d done together. An even bigger wrinkle? They didn’t notice until two weeks after it had happened. They panicked and called our team. 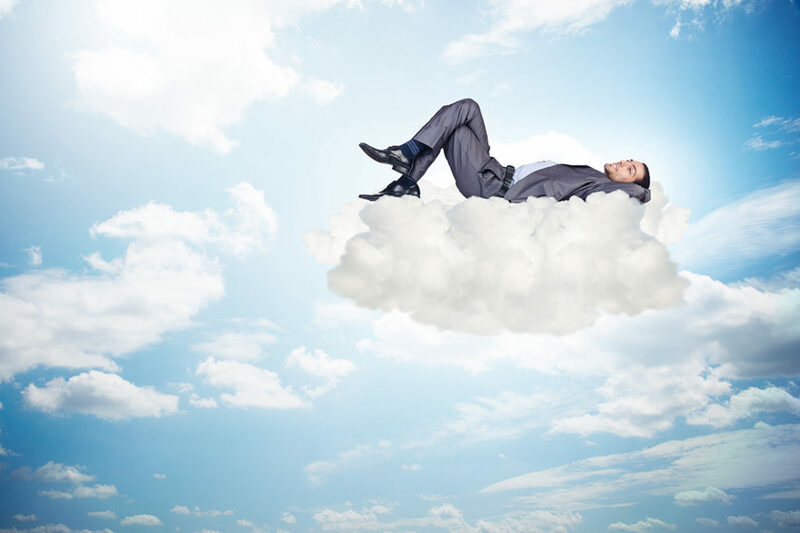 But because their ERP is hosted in the Crestwood Cloud, and not solely on-premise, we were able to easily restore the current view with Recovery Services. They lost no data, and almost no time. What could have been a massive problem required only a few minutes’ worth of searching through the cloud backups. This may have been impossible with some on-premises legacy ERP systems. One Friday, another client attempted a massive upgrade on their own, but something went wrong along the way. The following week, they tried to reset the system to the backup from last week, but it was nowhere to be found in their backup. This is because many systems only keep the backup files for 3 days before deleting them. They called the Crestwood team, and we were able to simply restore the environment back to normal (before the failed upgrade) and then walk them through the upgrade again. This time there were no hiccups, and still no loss to data. A third company was experiencing severe lags in their system. It slowed to a crawl then stopped, and made it impossible to get anything done. It was a memory issue; as they scaled up, so did their memory needs. When we moved them to the cloud, they had unlimited ability to grow, and their system sped back up for maximum efficiency. Taking the extra step to ensure this wouldn’t happen again, we discovered their out-of-control memory usage arose from huge log files, a common but disastrous problem. We helped our client identify why the log files were so large and they rectified the problem. This process didn’t take weeks, days, or hours; as soon as we identified the problem, our Crestwood Cloud team solved it in minutes. A fourth company, however, had not yet moved to the cloud. One day, they were struck by a ransomware attack. When attackers strike, they look for your backups, so you’ll pay the ransom. Since they were entirely on-premise, they lost a significant portion of their data – a nightmare scenario for any company. Do you have confidence in your disaster recovery plan? Crestwood Cloud is powered by Azure, so you know it’s supported by the industry’s best. Do you have point-in-time recovery? We can restore back to any time (not just certain backup points). If need be, we can restore to the single minute before something bad happened. 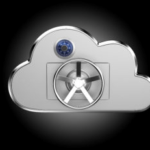 There is unlimited scalability potential in the cloud. You don’t need to worry about added IT costs or support, or capital investment in more physical storage. You only pay for what you use. Can you defend against ransomware? 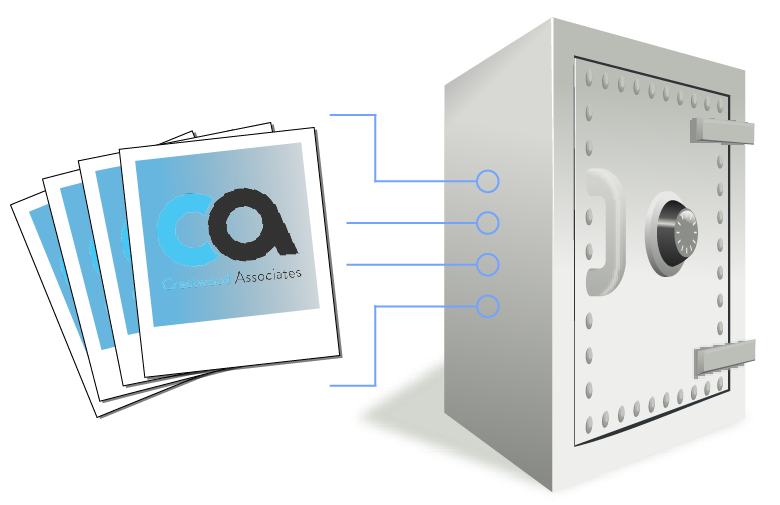 Our Recovery Services Vault actually prevents deletion of records for this exact reason. You have to actually issue a request to have data deleted, so there’s no chance an attacker can access your backups. As we like to say, data that you don’t have at least two copies of, is data that you don’t care about. These are just four stories of many more. 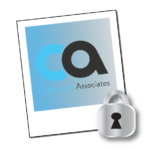 Partnering with the Crestwood team and our cloud services will protect you and help with all your data needs. Click here to learn more about the Crestwood Cloud, and contact us at sales@crestwood.com today!